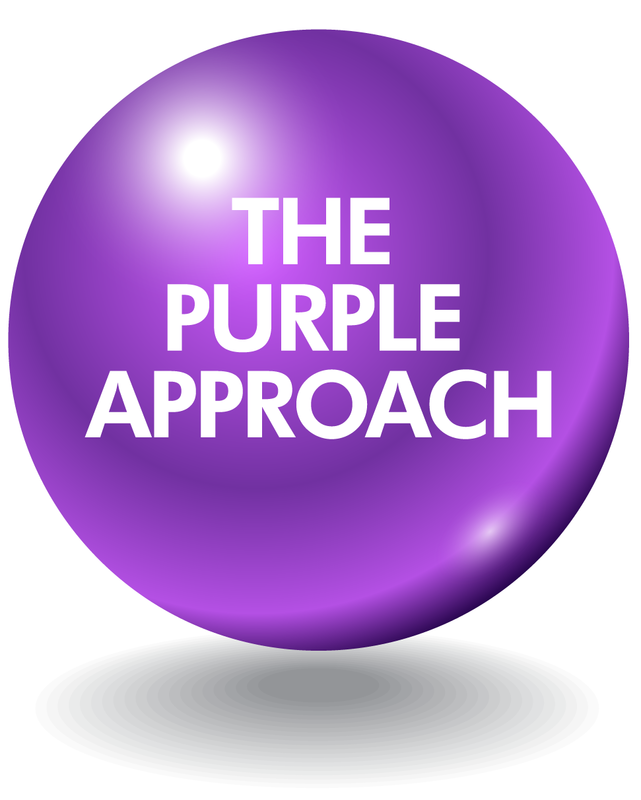 The Purple Approach is a company I founded in 2010 to help organizations engage their team around their mission statement and help individuals grow their leadership skills in order to reach their career goals. I want to help others obtain the success I enjoy in property management. For organizations it is simply an approach that helps an organization engage each team member by clearly communicating the direction and expectation of the company. First, there must be a clear and defined Mission Statement outlining the vision and purpose of the organization. Next, the set of Core Values will lay out how each team member interacts internally with each other and externally with customers, vendors, and partners. For individuals it is about creating a personal mission statement for yourself and then developing the skills and values necessary to make your mission a reality. To learn more about The Purple Approach click here.